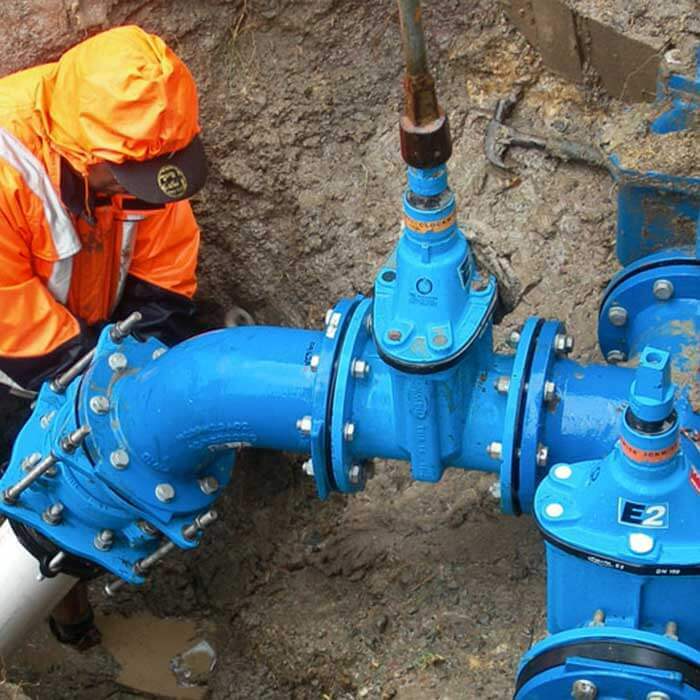 IPL group provides a competitive source for high-quality water networks and pipeline products for the supply and management of water and wastewater services. 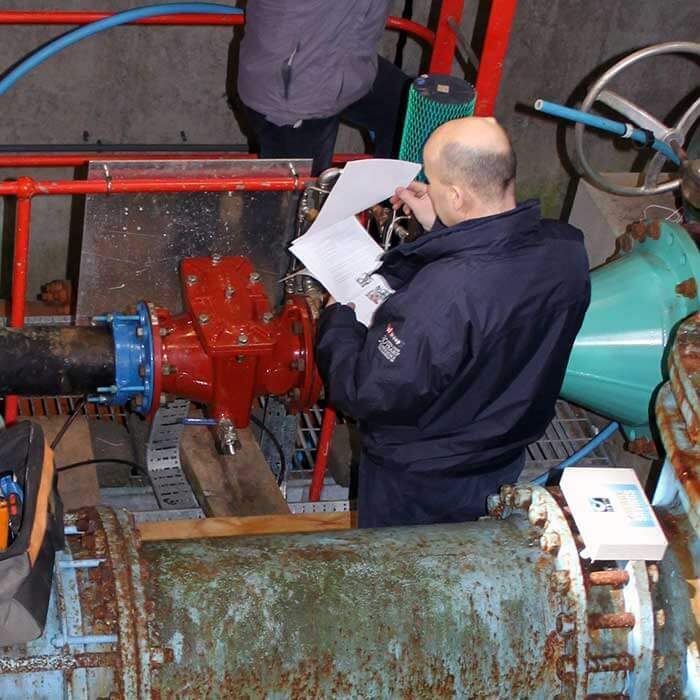 Our trusted experience, team of skilled personnel and world-class products have made us Ireland’s leading single-source for water network solutions. In Ireland, IPL group has long-established relationships with local authorities, group water schemes, contractors and utility companies. Our expertise, quality products and fully audited supply chain ensures strict adherence to specification standards and gives water providers the necessary transparency to trace products from factory to final use. Working closely with our customers on their strategic goals, IPL group’s products and services facilitate the provision, conservation, supply and asset management of valuable water resources. IPL group gets the best water management, distribution and control products working for you. IPL group provides high-quality pipeline products with proven long-life reliability and performance essential for asset management, mains rehabilitation and critical water network operation. Our supply chain transparency and extended manufacturer warranties give customers product quality assurance and vital stage auditing from factory production to integrated network performance. 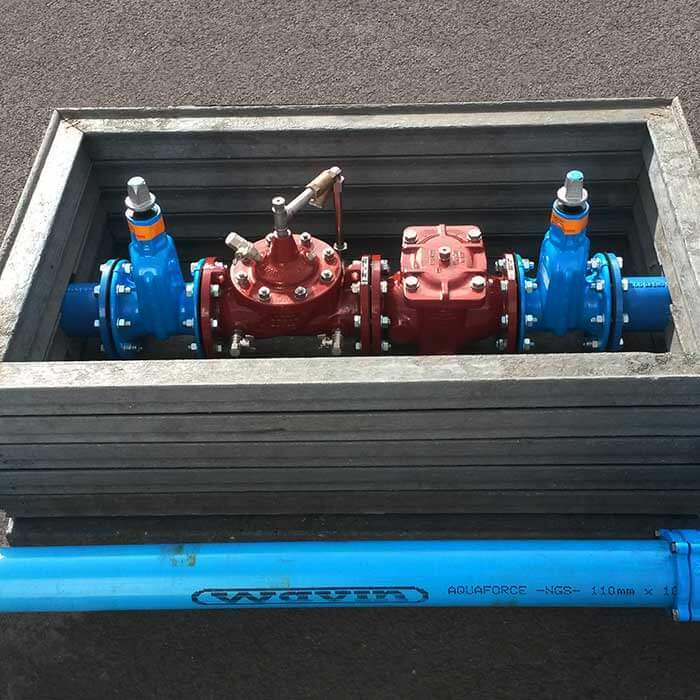 We offer “Active” products and leading European brands, such as Hawle low-torque-operating sluice valves, butterfly valves, air valves & fire hydrants, plus an extensive range of competitively priced “Passive” products: restraint pipe couplings & flange adaptors, epoxy-coated flanged pipe fittings and pipeline repair products. IPL group, together with strategic partners Siemens, Technolog and Cla-Val, have developed an advanced range of technical products and control solutions for real-time measurement and monitoring, effective data collection and intelligent network management. These include dynamic pressure, flow and level control, continuous information on quality, supply-and-demand and critical network information necessary for strategic forecasting and investment planning. We work closely with our customers on both their strategic goals and investment protection, but also on day-to-day network performance, emergency response ability and operational aims, such as reduced burst frequency, water conservation, identification of unaccounted network losses and leakage. 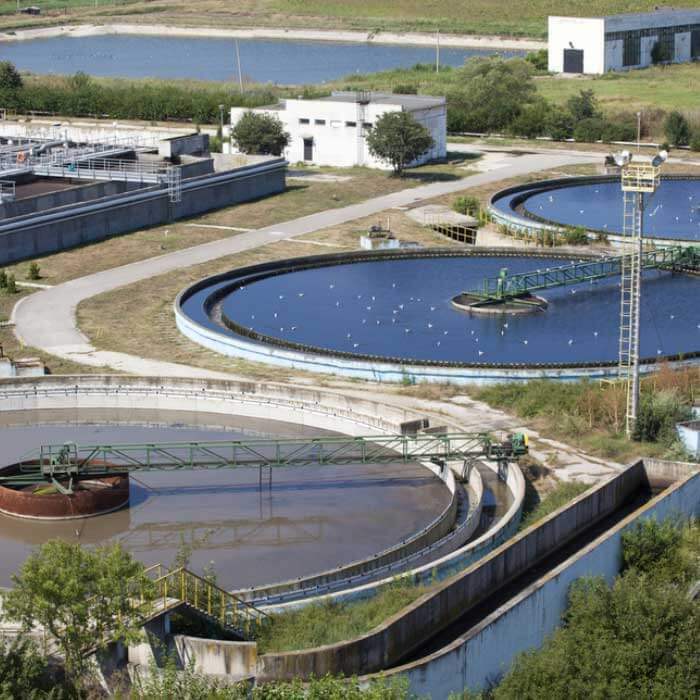 IPL group offers a comprehensive range of instrumentation for the wastewater industry sector. 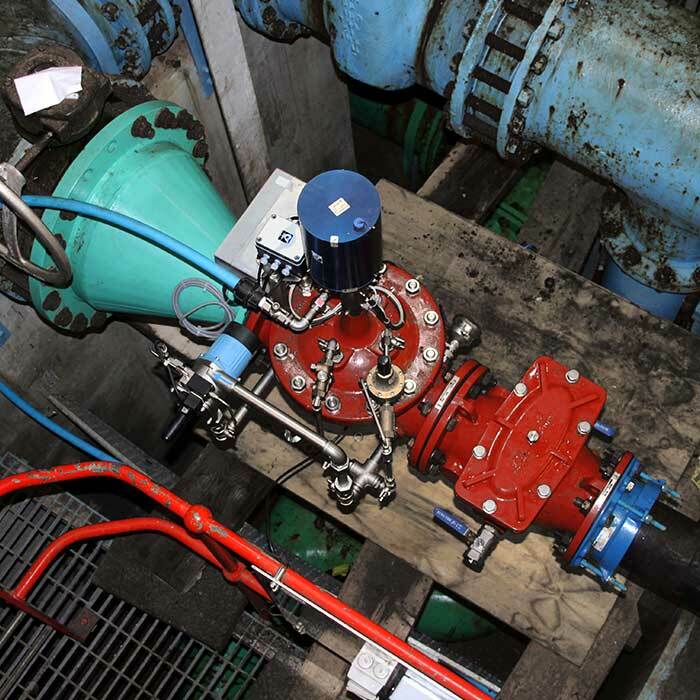 Precise and reliable information on flow, pressure and level measurement delivers real value in terms of sewerage plant performance and safety and environmental protection, and is also critical for asset management and process efficiency. The equipment on offer includes Siemens electromagnetic flow meters, Sigrist & Kuntze liquid analytics equipment, Milltronics ultrasonic level instruments, Siemens pressure transmitters and Technolog telemetry equipment. 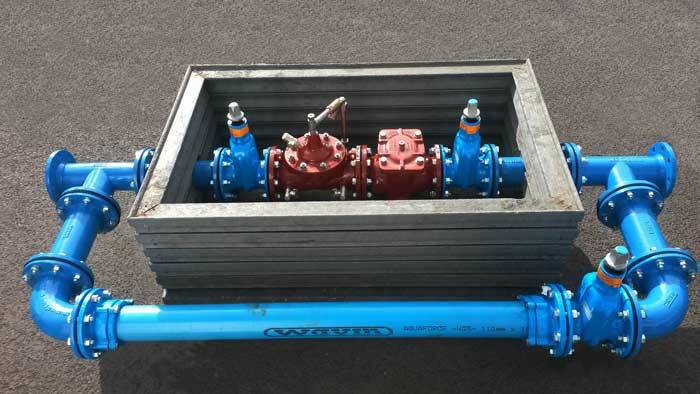 IPL group also offers a range of high-quality mechanical valves & fittings suitable for the challenging environment of wastewater treatment plants. At IPL group we work to understand our customers’ needs, to set new standards and to offer sustainable infrastructure design. From our 40 years in business in the Irish water industry, we have gained a reputation for innovative products and effective bespoke solutions. With our network of international partners, we advise on the latest advancements and developments in the industry and can custom-design solutions that meet global best practice. These solutions include water filtration (Hawle Optifil), flow and pressure management (Cla-Val CPC position control), liquid analytics (Kuntze & Sigrist) and monitoring & control (Datataker & Technolog). We welcome the opportunity to discuss your specific project requirements. Our dedicated team of experienced personnel will ensure that you receive an informed and courteous service.